A lavish daily conditioner containing our Luxury Complex designed to lend intense shine while providing ultra-hydration and improving hair strength. Tigi S-Factor Diamond Dreams Conditioner is a lavish daily conditioner which strengthens and also hydrates dull hair whilst adding an indulgent shine. Every girls best friend for smooth, shiny hair, S-Factor Diamond Dreams Conditioner is infused with some of the world's most prestigious ingredients which combine together to create the exclusive S Factor Luxury Complex. 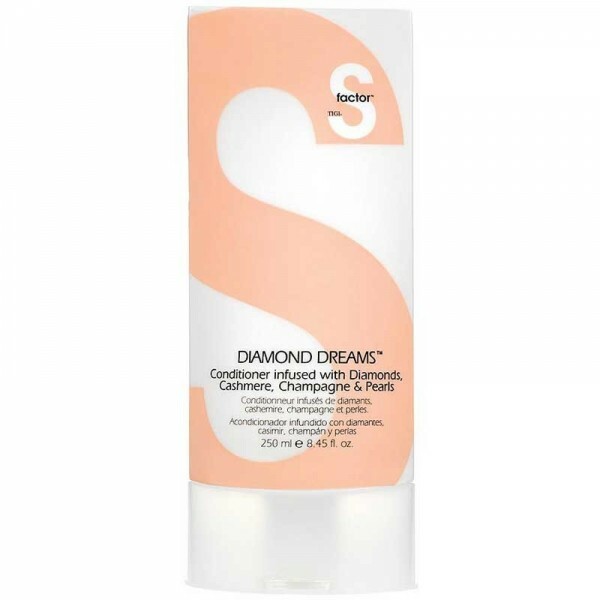 S-Factor Diamond Dreams Conditioner protects against free radical damage and colour fade, leaving the hair feeling strong, healthy, nourished and hydrated. 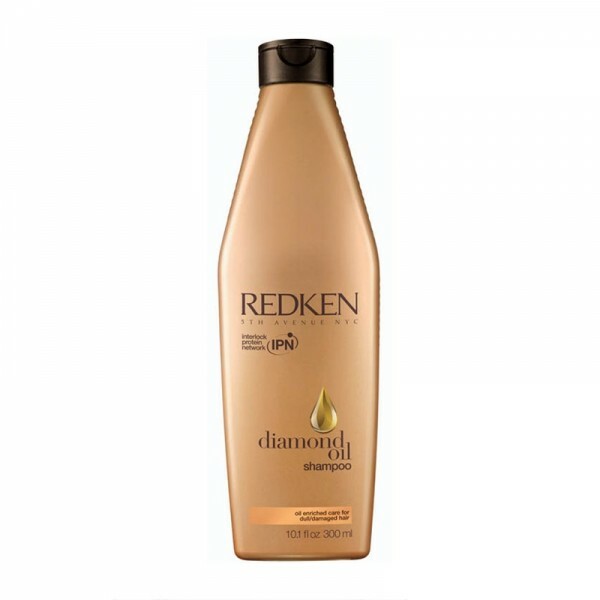 Use daily following Diamond Dreams Shampoo for intense shine and softness.